Email marketing plays a significant role in increasing sales for businesses all around the world. Since the consumers are relying more on online shopping channels the email marketing is becoming more competitive that has led to the increasing need for optimizing the email marketing automation tool. 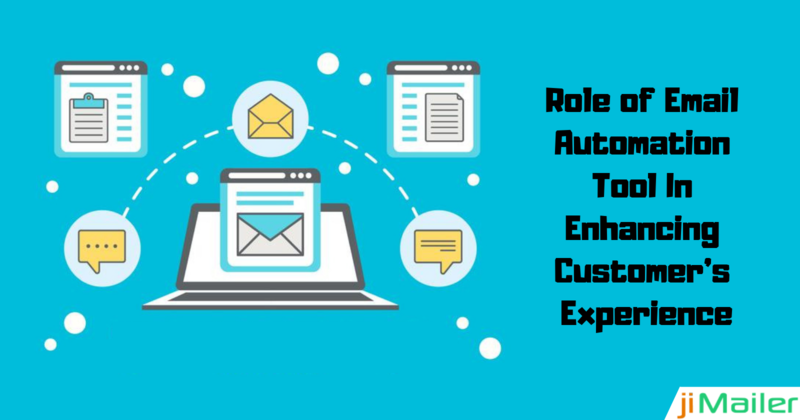 Email automation is not about gleaming robots but it is something that plays a significant role in optimizing the emailing process. Automated email messages have more chances for open rates and far much probability for gaining more clicks-throughs as compared to standard messaging. 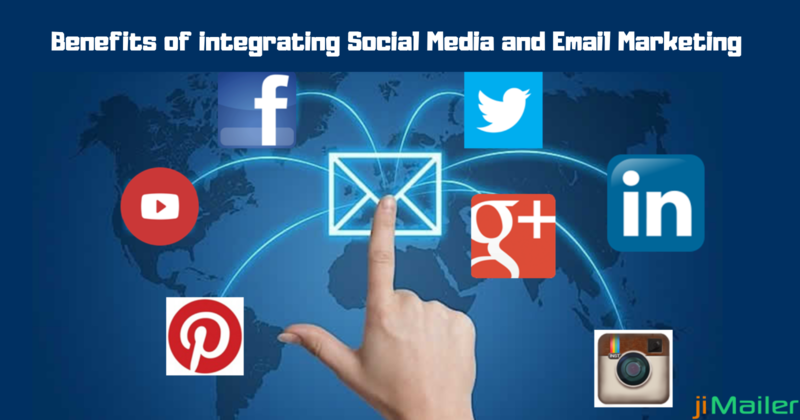 It plays a significant role and is considered as one of the most important attributes of an email technology solution. But totally relying on automated services is not a good option. It is good to look for the best ways and strategies that help in optimizing email marketing automation tool. How To Optimize Email Marketing Automation? Implementing a better strategic approach: It is not a good idea to just sit and begin your email campaign. Instead, as you decide to choose an email marketing campaign for growing your business it is good to think of the strategic approach like set your desired goals, possible outcomes and target audience. The defined goals help to keep the campaign more focused and relevant. Correct use of Data: Automation is data-driven and therefore it is very important to make correct use of data. To do so it is important to consider the data hygiene to avoid facing any data mess, using the right data at the right time, making data more accessible by syncing CRM with the automation tool. Considering Accessibility: Accessible and format-friendly emails will acquire the future marketing campaign. It is therefore very essential to consider the optimization of content. For this focus more on graphics, tracking of open rates on devices, etc. Synchronize Landing Page: The landing page and your email differ from each other both in respect of style and content. This is because of ineffective communication or due to some other reason. 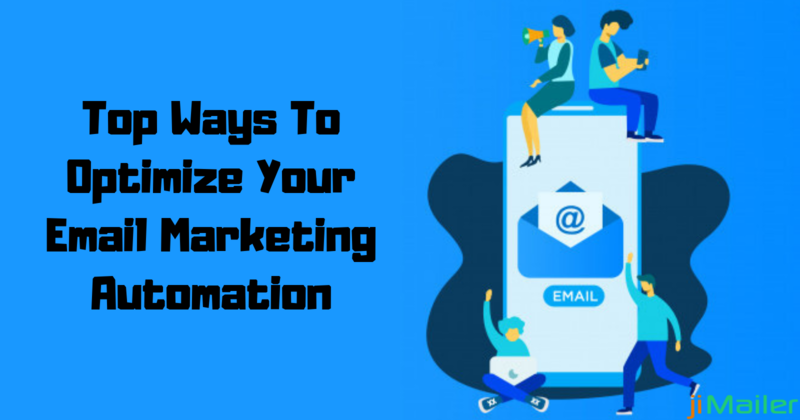 But to optimize your email marketing automation it is important that your emails and landing page have a similar look and tone. For this open up your internal communication and build multi-team marketing to build your overall strategy. A/B Testing: It is basically done to test your subject lines and the text of the email body. It sends your campaign subject lines to two segments in the email subscriber list, checks your view rates, opens and clickthrough. It uses a subject line that gets the best conversion rates. The testing acknowledges you about the words and visual words that work best for nurturing and converting customers. Automation does amazing work for email marketers. It helps in feeding data, keeping sites and emails well synced, help you in knowing your customers, and help you reach your goals in no time. But totally depending on email automation tool is not a great idea. It is therefore equally important to consider customer experiences and requirement. You can avail the email marketing automation tool from the best and reliable email automation and marketing platform. Use the automation tool to enhance your user experience but do not let it replace the human marketing ingenuity.